They brought ten players in the auction. Delhi Capitals, earlier Daredevils, finished as the cellar dwellers in the erstwhile edition of the Indian Premier League (IPL). They are one of the few teams, who are yet to win the coveted trophy. Ahead of this year’s auction that took place a couple of days in Jaipur, they let go a number of players, including the likes of Jason Roy, Glenn Maxwell, Mohammed Shami, and Gautam Gambhir. In the meantime, they also traded in Shikhar Dhawan from the Sunrisers Hyderabad (SRH). They went into the auction with a massive purse of INR 25.50 crores. The franchise also traded Abhishek Sharma, Vijay Shankar, and Shahbaz Nadeem to the Sunrisers. They drafted in as many as 10 players and recently, the team explained the strategy they employed during the auction. “We had decided to keep our potent core untouched and increase the skill quotient of the entire squad. We ticked all the boxes in the auction, bringing in 10 players and still being able to keep INR 7.7 crore in the purse,” the Capitals mentioned in an article on their official website. They shelled out the most for South African cricketer Colin Ingram, who is currently captaining Adelaide Strikers in the Big Bash League (BBL), and got him for a whopping INR 6.4 crores. All-rounder Axar Patel, who earlier used to play for Kings XI Punjab (KXIP), went for a significant INR 5 crores. The Capitals managed to bag the services of the likes of Hanuma Vihari and Ishant Sharma, both of whom are currently in Australia for the four-match Test series, for 2 crores and 1.10 crore respectively. Delhi roped in as many as two Windies cricketers- Sherfane Rutherford and Keemo Paul. The duo has been impressive in international and domestic T20s in recent times. Ankush Bains, Nathu Singh, Jalaj Saxena, and Bandaru Ayyappa are the other buys. 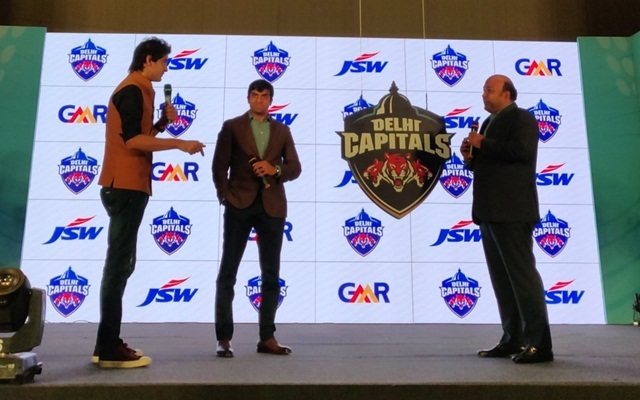 Delhi Capitals would definitely want to turn their wretched fortunes in the tournament.